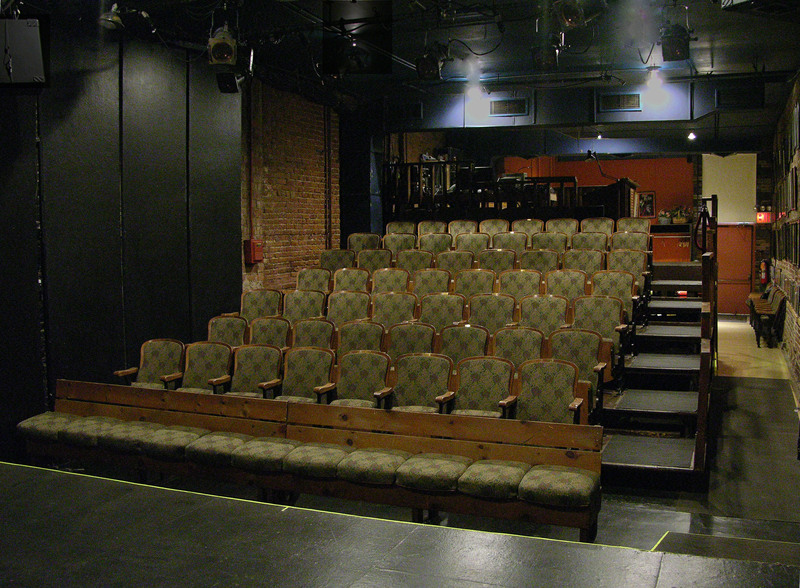 Our fully equipped theater is available for rentals. Rental fees are $700/day for more than one day. To inquire, please email production@hbstudio.org, or call (212) 675-2370×29. 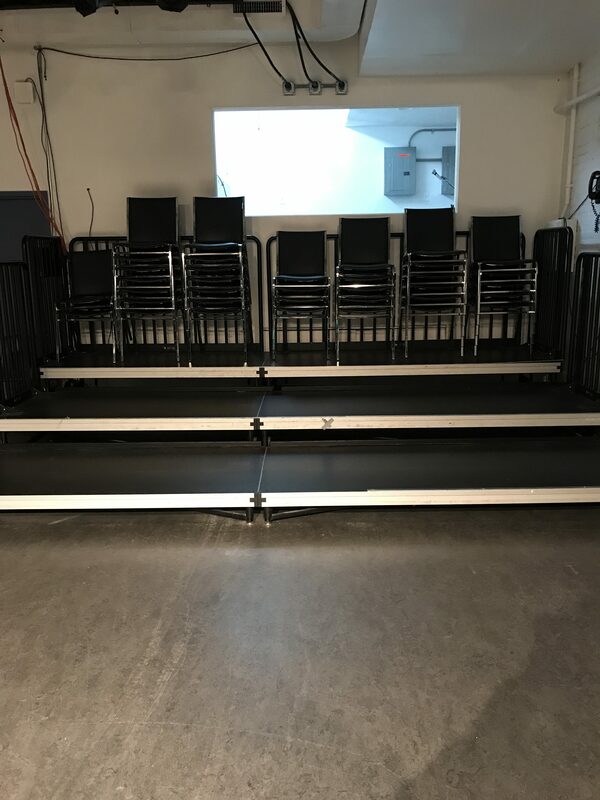 Our stage is 19′ wide and 35′ deep, with 15’6″ of playing space, and a height of 13′. The house has seating for up to 73, including 10 removable seats for accessible seating. Rentals in the first-floor studio are accepted on a case-by-case basis. To inquire, please email scheduling@hbstudio.org. Studio space is available for students to rent for rehearsals in preparation for class. All rentals must be paid in full upon booking. It is against studio policy to be disrespectful to peers, staff, faculty, and studio property when renting studio space, students will be given a one-time warning. Renting privileges will be revoked if inappropriate behavior is observed. All studios are routinely inspected for damage. There are NO refunds or credits for studio rentals. No exceptions. 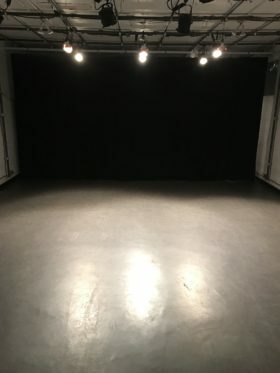 Please note, if your request for space is approved, HB Studio hours for studio rehearsal are as follows: Monday-Friday, 10am-9pm, and Saturday-Sunday, 10am-5pm. We also offer outside rentals for Studio space but this is on a case-by-case basis. 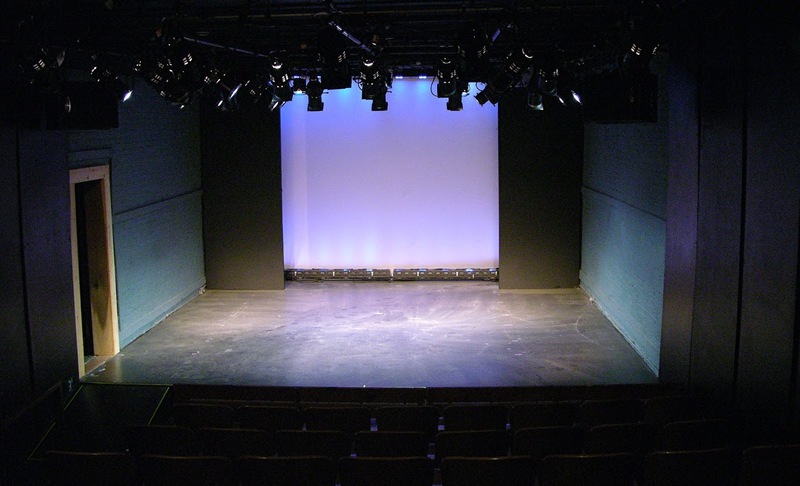 For studio rental inquiries call (212) 675-2370 ext 24 or email scheduling@hbstudio.org.